6. Color: Pink, Black, White, Blue. 1. 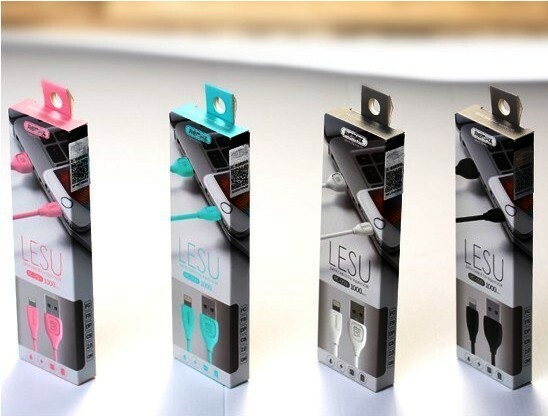 1.3A safe charging, suitable for the devices which need 1A charging current. 2. 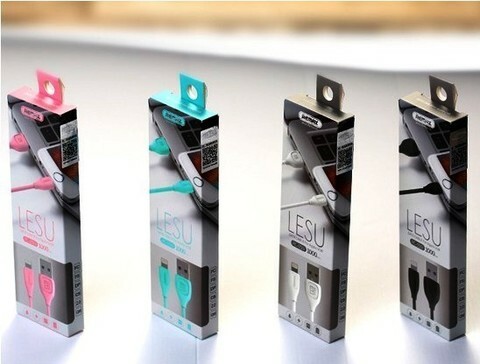 PVC material, strong and durable, not winding. 3. Pure copper wire, provide stable data transmission. 4. Using nickel plating technology, antioxidant. 5. 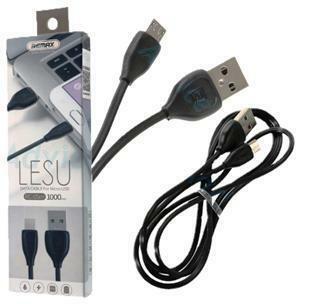 High compatibility, compatible with most of the Micro USB devices. 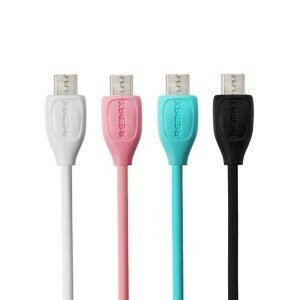 1* Remax Micro USB charging data cable.